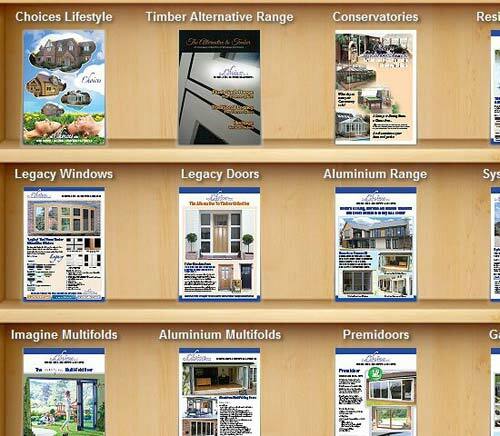 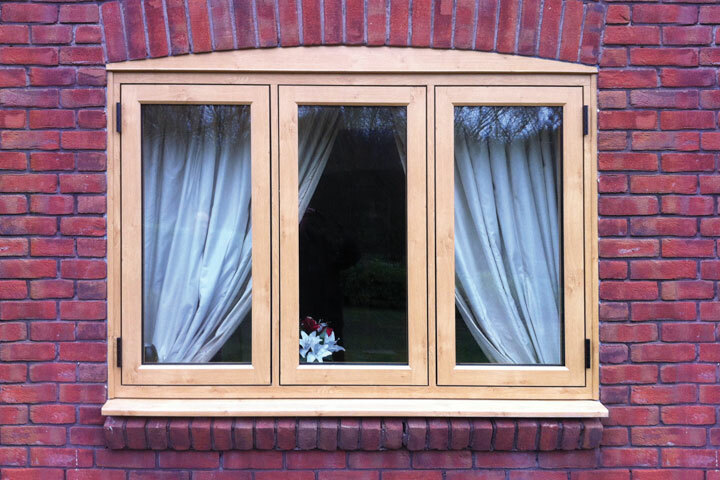 A Double or Triple Glazed Window from NPS Windows is a door that you are guaranteed to love for a lifetime. 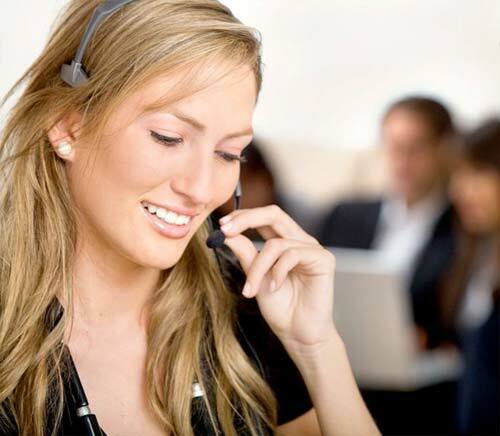 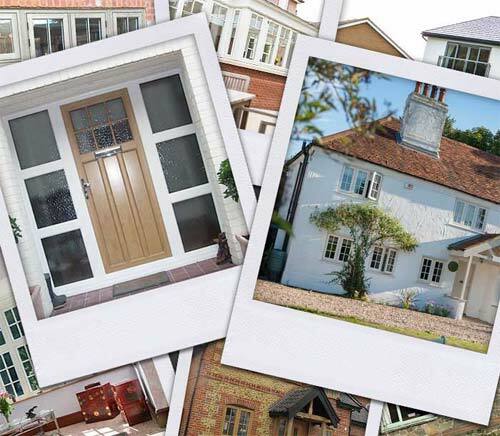 Their extensive range of high security, energy efficient and visually stunning styles in a range of finishes is exactly why they are leading specialists in Beaconsfield, High Wycombe, Uxbridge and Buckinghamshire in the South East of England. 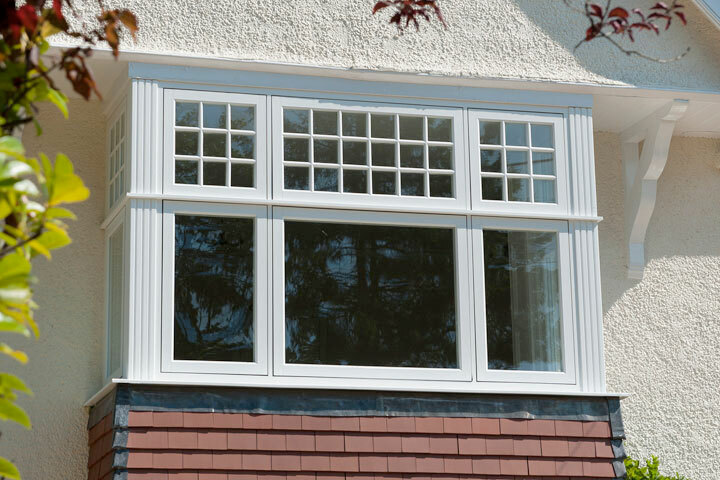 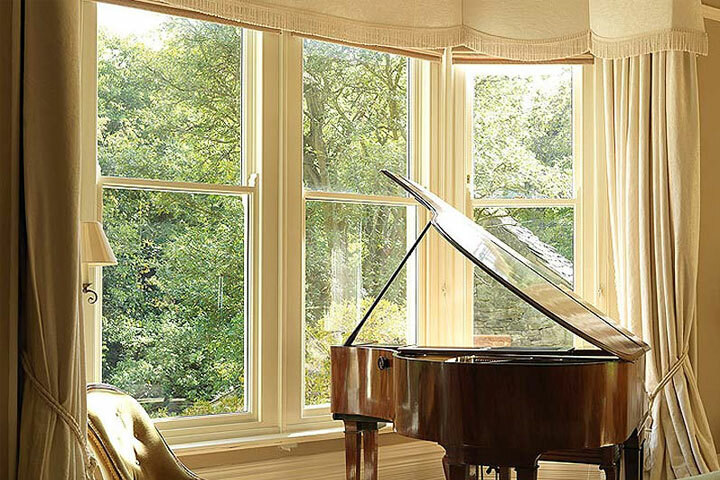 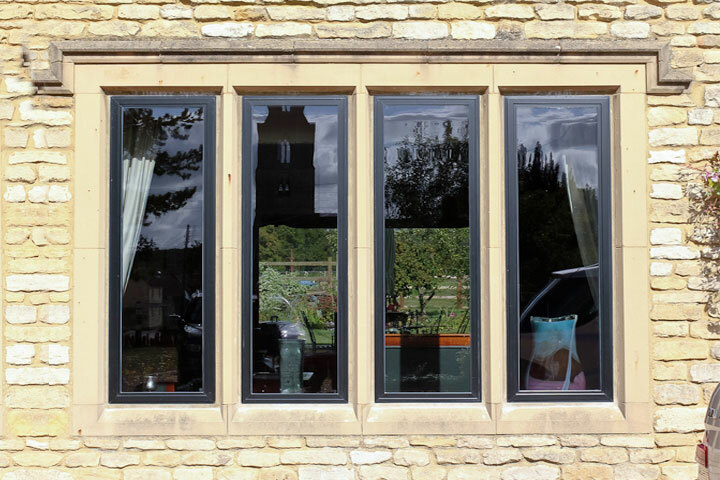 From classic traditional styles to modern contemporary styles you can be sure that with NPS Windows you will get exactly what you want to enhance your home.